Target Float is a fast and an intuitive service system to save customer’s time and provide accurate and personalised shopping experience in Grocery Stores. Passengers want to control their own processes and personalize the overall journeys; reduce stress and make the travel more at ease. Devised a Strategy and Rebranded India’s oldest and largest, The Yoga Institute, honoured and inaugurated by the President of India. 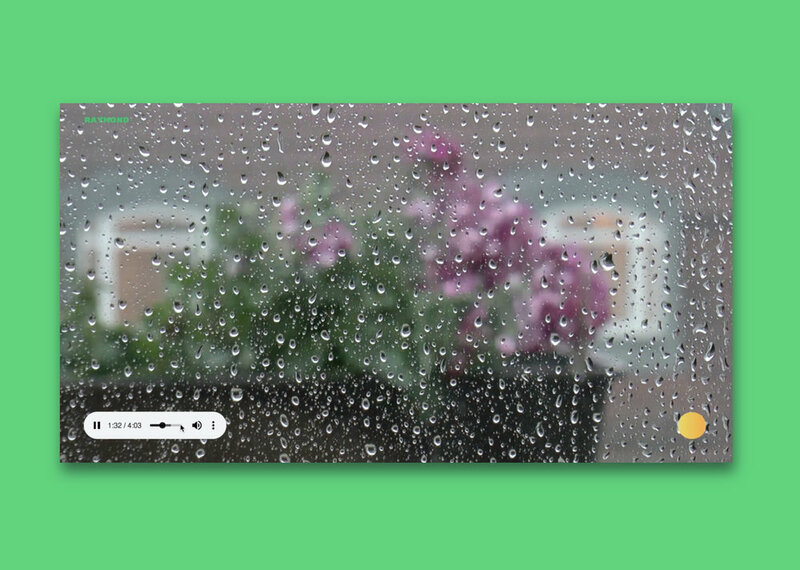 OverAir is a digital product that uses Spotify’s research on how weather affects mood and hence acoustic attributes of your music preferences to play songs and videos. As a part of College’s StartUp festival we created JOY, which matches you to your future neighbourhood based on your personality and preferences, much like a dating service. A video that would effectively sum up what Argonium Consulting is all about in a minute. A collection of freelance Editorial Illustrator for publications such as Godrej, Verve, Time Out, National Geographic Traveller, L'Oréal, BBZ London.